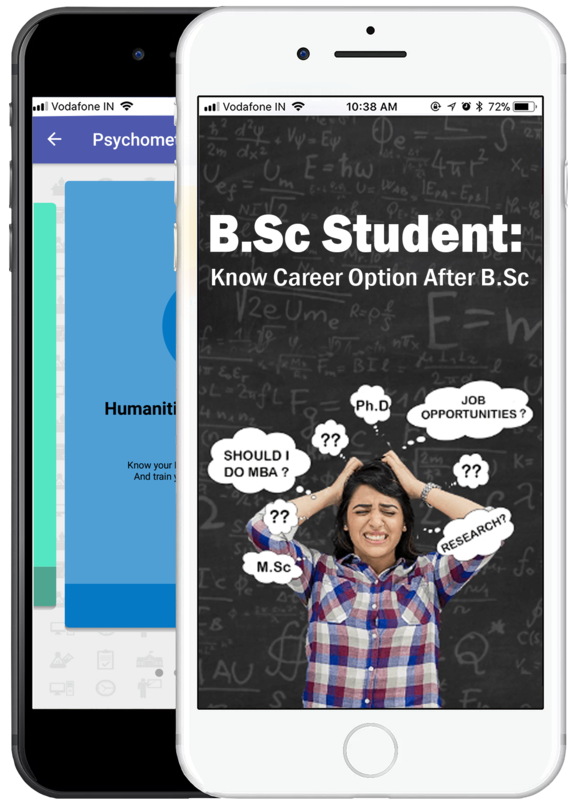 We want to make college transition very easy for all B.Sc students and hence we recommend all B.Sc student download our mobile application on their android phone. With mobile application all B.Sc students will be able to understand what careers can be opted after college in both science and non-science related field. Planning career was never so easy – so why follow the crowd. So, B.Sc students what are you waiting for Download CareerGuide App and Let’s explore your possible dream careers !